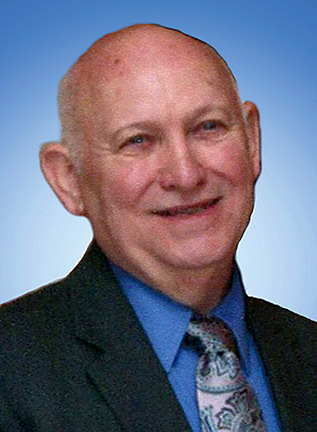 Larry L. Ross, age 74, of Rehoboth Beach, DE, formerly of Rockville, MD, and Washington, D.C., passed away on Thursday, August 13, 2015 at home. He was born in Vandergrift, PA on March 26, 1941, son of the late Merle E. and Margaret L. (Thomas) Ross. Mr. Ross was a 1959 graduate of the Vandergrift Jr.-Sr. High School. From 1961 to 1966, he served in the United States Navy on the USS Northampton (CC-1) in Norfolk, VA and the Defense Language Institute, East Coast Branch in Washington, DC. He was honorably discharged as a Yeoman Second Class. In 1999, Mr. Ross retired from the U.S. Department of Transportation, Federal Highway Administration where he had been employed since 1966. Mr. Ross was a friend of Epworth United Methodist Church, Rehoboth Beach, DE, and a former member of the Assembly of God Church, Apollo, PA.